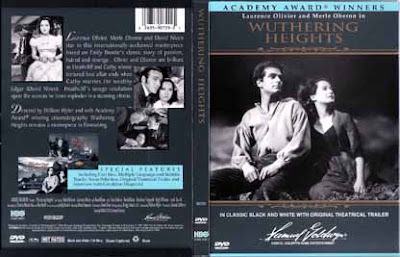 WUTHERING HEIGHTS (1939) - Stirring adaptation of Emily Bronte’s novel about the magnificent story of doomed love in pre-Victorian England. Haunting, a must-see film. 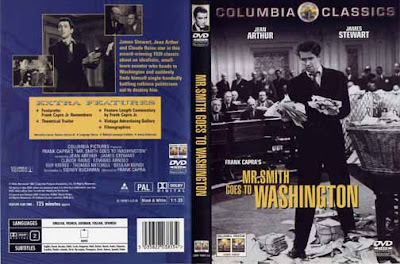 MR. SMITH GOES TO WASHINGTON (1939) -Political heavyweights decide that Jefferson Smith (James Stewart), an obscure scoutmaster in a small town, would be the perfect dupe to fill a vacant U.S. Senate chair. Surely this naive bumpkin can be easily controlled by the senior senator (Claude Rains) from his state, a respectable and corrupted career politician. Director Frank Capra fills the movie with Smith’s wide-eyed wonder at the glories of Washington, all of which ring false for his cynical secretary (Jean Arthur), who doesn’t believe for a minute this rube could be for real. But he is. 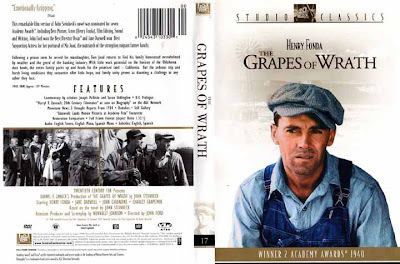 THE GRAPES OF WRATH (1940) -Following a prison term he served for manslaughter, Tom Joad (Henry Fonda) returns to find his family homestead overwhelmed by weather and the greed of the banking industry. With little work potential on the horizon of the Oklahoma dust bowls, the entire family packs up and heads for the Promised Land in California. But the arduous trip and harsh living conditions they encounter offer little hope, and family unity proves as daunting a challenge as any other they face. 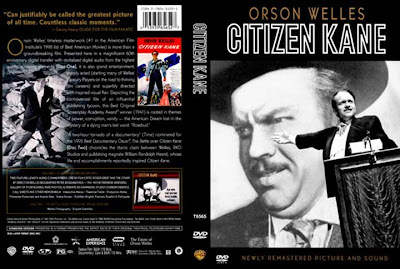 CITIZEN KANE (1941) -Arguably the greatest of American films, Orson Welles’s 1941 masterpiece, made when he was only 26. The film is basically about a group of reporters who are trying to decipher the last word ever spoke by Charles Foster Kane, the millionaire newspaper tycoon: “Rosebud.” The film begins with a news reel detailing Kane’s life for the masses, and then from there, we are shown flashbacks from Kane’s life. As the reporters investigate further, the viewers see a display of a fascinating man’s rise to fame, and how he eventually fell off the “top of the world. 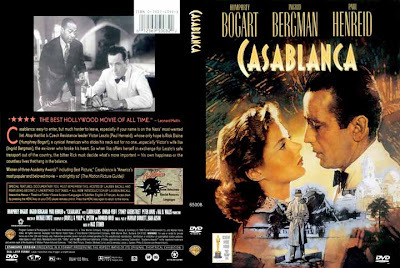 CASABLANCA (1942) -A truly perfect movie, the 1942 Casablanca still wows viewers today, and for good reason. Its unique story of a love triangle set against terribly high stakes in the war against a monster is sophisticated instead of outlandish, intriguing instead of garish. Humphrey Bogart plays the allegedly apolitical club owner in unoccupied French territory that is nevertheless crawling with Nazis; Ingrid Bergman is the lover who mysteriously deserted him in Paris; and Paul Heinreid is her heroic, slightly bewildered husband. This is certainly among the most spirited and ennobling movies ever made. 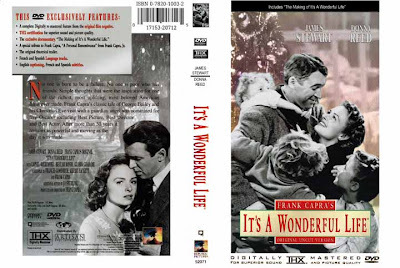 IT’S A WONDERFUL LIFE (1946) -George Bailey (James Stewart) has so many problems he is thinking about ending it all – and it’s Christmas! As the angels discuss George, we see his life in flashback. As George is about to jump from a bridge, he ends up rescuing his guardian angel, Clarence. Clarence then shows George what his town would have looked like if it hadn’t been for all of his good deeds over the years. Will Clarence be able to convince George to return to his family and forget suicide? 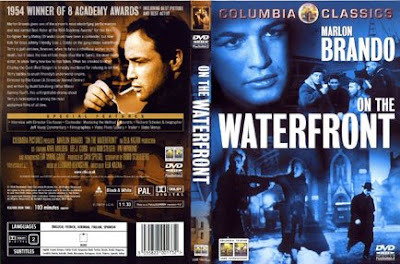 ON THE WATERFRONT (1954) -Terry Malloy (Marlon Brando) dreams about being a prize fighter, while tending his pigeons and running errands at the docks for Johnny Friendly, the corrupt boss of the dockers union. Terry witnesses a murder by two of Johnny’s thugs, and later meets the dead man’s sister and feels responsible for his death. She introduces him to Father Barry, who tries to force him to provide information for the courts that will smash the dock racketeers. 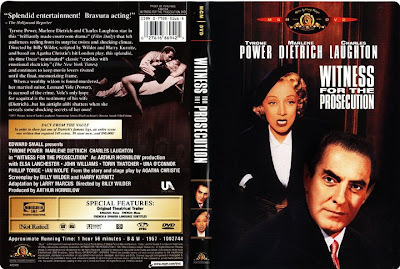 WITNESS FOR THE PROSECUTION (1957) -Agatha Christie tale of a man on trial for murder: a trial featuring surprise after surprise. 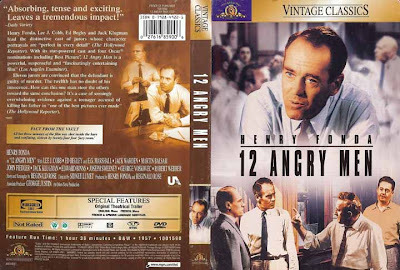 12 ANGRY MEN (1957) -The defense and the prosecution have rested and the jury is filing into the jury room to decide if a young Spanish-American is guilty or innocent of murdering his father. What begins as an open and shut case of murder soon becomes a mini-drama of each of the jurors’ prejudices and preconceptions about the trial, the accused, and each other. Based on the play, all of the action takes place on the stage of the jury room. TOUCH OF EVIL (1958) -Generally considered as the ultimate Film Noir (and the last film of the genre), Touch of Evil is certainly one of the most macabre, bizarre poignant films ever produced in Hollywood. 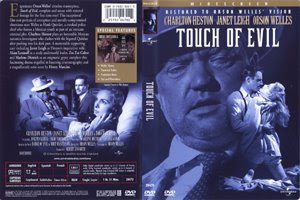 The director Orson Welles is of course the man who made Citizen Kane, but many Welles followers such as Peter Bogdanovich actually consider Touch of Evil better than Kane as a matter of fact the best film Welles has ever directed. Hi! I accidentally stumbled on your site when I was digging info on Mario O'Hara. What an amazing find! Thanks for sharing your vast collection and allowing this forum of diverse viewpoints and interests. Congratulations and more power. Except for 12 Angry Men , which i have not seen (yet) your list pretty much sums up the best of those Classic Movies. On the lighter side, I would list Roman Holiday, Some Like it Hot, Sabrina, and African Queen. I haven't still seen most of the films in this list but they are familiar to me. My most favorite, so far, is Casablanca... I agree with the fact that it certainly " still wows viewers today" with me being one of those viewers from today. There's just something about classics that makes me very much eager to see more of them in the near future.